Indianapolis Motor Speedway has allowed advertising on some of the walls and even on the infield grass. There's a new look at the century-old Indianapolis Motor Speedway -- and Chevrolet is making the most of it. No, it's not the new Dallara DW12 chassis, the supplier's effort to keep cars from going airborne in crashes. There is now advertising signage on the walls in the short chute adjacent to the exit of turn three and the entrance of turn four. An ad is painted on the infield grass in turn one. The wall signage is for Chevrolet and a soft-drink company. It's a major development for a racetrack that is one the last holdouts not selling naming rights to its biggest event of year. The speedway previously sold naming rights for the Allstate Brickyard 400 NASCAR race and the Red Bull MotoGP event, but the Indianapolis 500 name has been sacrosanct. It's one way that General Motors' volume brand is marking its return as an engine supplier to open-wheel racing. GM developed a 2.4-liter, twin-turbocharged, direct-injected V-6 racing engine powered by renewable E85 fuel, a blend that is 85 percent ethanol and 15 percent gasoline. This year, Chevy is competing alongside Honda Motor Co., which has been IndyCar's sole engine provider since the 2006 season. Chevrolet previously provided V-8 engines to open-wheel racing from 1986 until 1993, and from 2002 through 2005. GM increasingly is seeking to transfer technology from the track to production vehicles. This month, Chevy said a new model dubbed SS will be used as its new NASCAR entry for the 2013 racing season. A production car, to closely resemble the racing version, will arrive later as a 2014 model, GM says. Roger Penske leads Chevrolet's return to IndyCar racing. Roger Penske is leading Chevrolet's return to IndyCar racing. 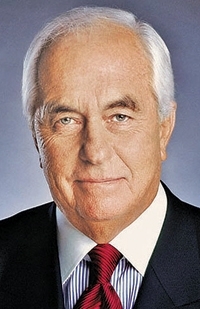 Penske has tallied 31 open-wheel victories with Chevrolet engines, including four Indianapolis 500 wins. Ilmor Engineering, partly owned by Penske, is the supplier of the Chevrolet engines. Penske's team is using Chevrolet's turbocharged V-6 engines, along with other IndyCar race teams. Penske, who first brought Chevrolet to open-wheel racing in 1986, has said he expects other members of the Detroit 3 to look at supplying engines to the series. 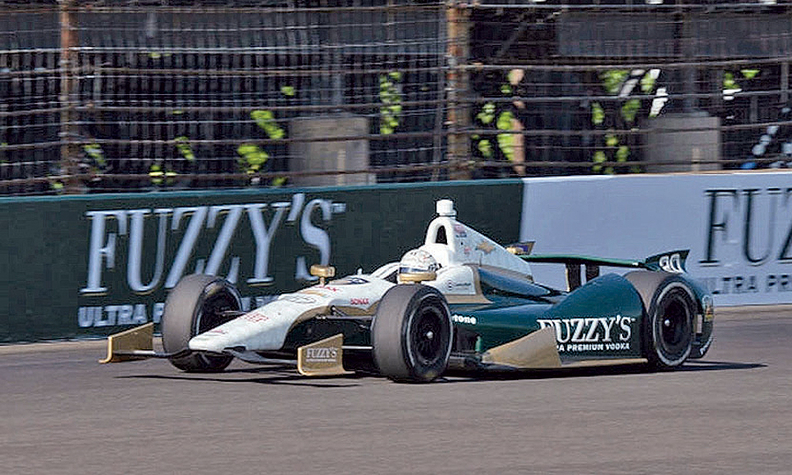 Ford Motor Co., Toyota Motor Corp., Infiniti and Mercedes-Benz also have been engine suppliers to the Indy Racing League.